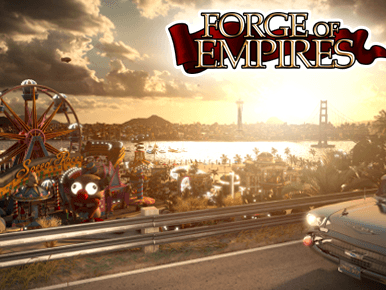 Today InnoGames released a sneak peek into its upcoming browser game, Forge of Empires, with information regarding gameplay features. Various buildable structures increase citizens’ happiness, which is necessary for city prosperity and productivity. 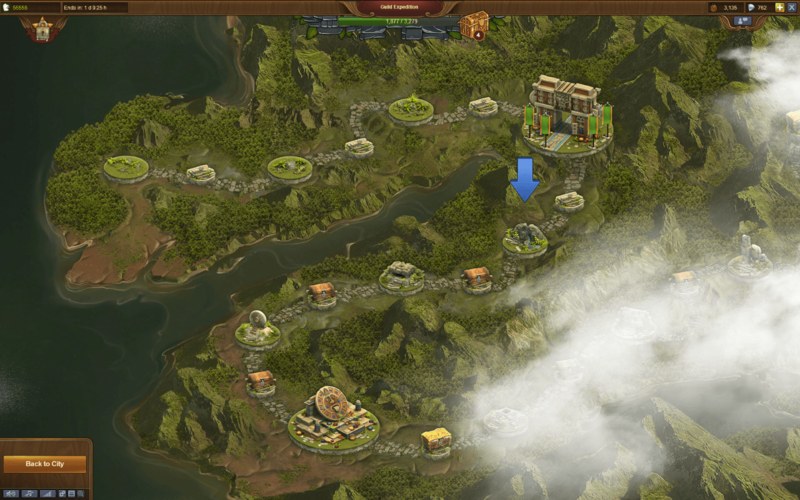 This greatly improves the ability to take over neighboring lands and expand empires. As a city’s population grows in the game, the inhabitants develop an increasing demand for leisure activities. 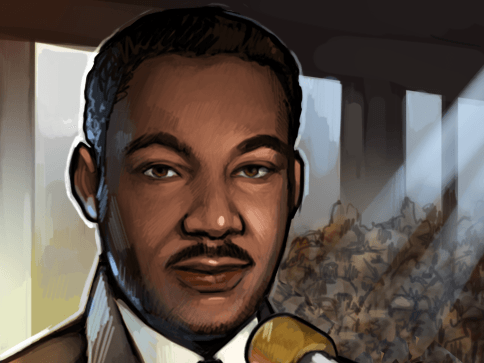 Players can choose from a number of buildings to meet that demand such as schools, theaters, public bath houses – and further in the title – embellished cathedrals and castles. Productivity quickly declines with an unhappy population, whereas happiness levels beyond the required amount boost the production of resources. Once this is fullfilled, leaders are prepared to obtain surrounding provinces. Conquering provinces grants a source for rare goods or other rewards, like city-expansions or treasure. As players advance in the campaign, they unlock PvP-Towers. The towers allow one to compete in the various Ages’ PvP-tournaments, which run over the course of 7 days. In the future, InnoGames plans additional PvP-features as well as a Co-Op Campaign.